Experience a true Nordic skiing adventure on our glacier-sculpted hills. Evergreen Resort features 5km of groomed Cross Country Skiing (Nordic) and snowshoeing trails accessed from our resort property. Ski trail fees are free of charge for registered guests and $5 per day for visitors. Trail fees are collected at the front desk. Snowshoe trails are always free of charge. There’s no better way to see our winter wonderland than to take off on our trails. We have ski trails on property as well as hundreds of miles of additional trails in the Cadillac area. 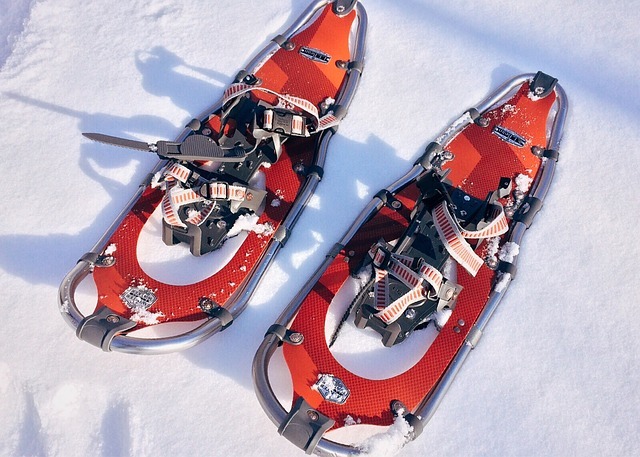 Evergreen Resort rents adult and child XC skis and snowshoes. Ask front desk agents at Evergreen Resort for details.